Capturing potential customers before they begin to shop on or visit your site can be frustrating, time consuming, and you’ll experience many failures before you start to see some success. And, it can be even more frustrating to see consumers come to the site, and then leave before taking action. Email marketing sure is fun, right? But, we’re talking about two different things here – email marketing, which targets those who haven’t followed through on your call to actions, and then email remarketing, which is when the consumers who do follow through, don’t take the action you want them to take after viewing what you’ve got to offer. Email marketing and remarketing can be the perfect combination, however, if you play your cards right. Here’s a common situation – the abandoned shopping cart. So you get a customer to sign up to your website, and then they visit the website and start to fill up their shopping cart. Before they check out, however, something happens and they close out of the tab, effectively abandoning their shopping cart. Why? Because prices are too high, they’re not ready to make that purchase, or they just want to consider their purchase for a while before revisiting. That’s where remarketing comes in. Remarketing can be helpful in capturing those consumers who abandon their shopping carts – an email reminder that says “Hey, remember me? Here’s a 10% off coupon that will go toward your purchase if you come back!” might go a long way with a consumer, and cause them to pick their shopping cart back up and make a purchase. You want to make sure that you’re extending a hand to those who abandon their shopping carts or leave your site without following through on the call to action, because they might just need a slight tip over the edge before they make the purchase. 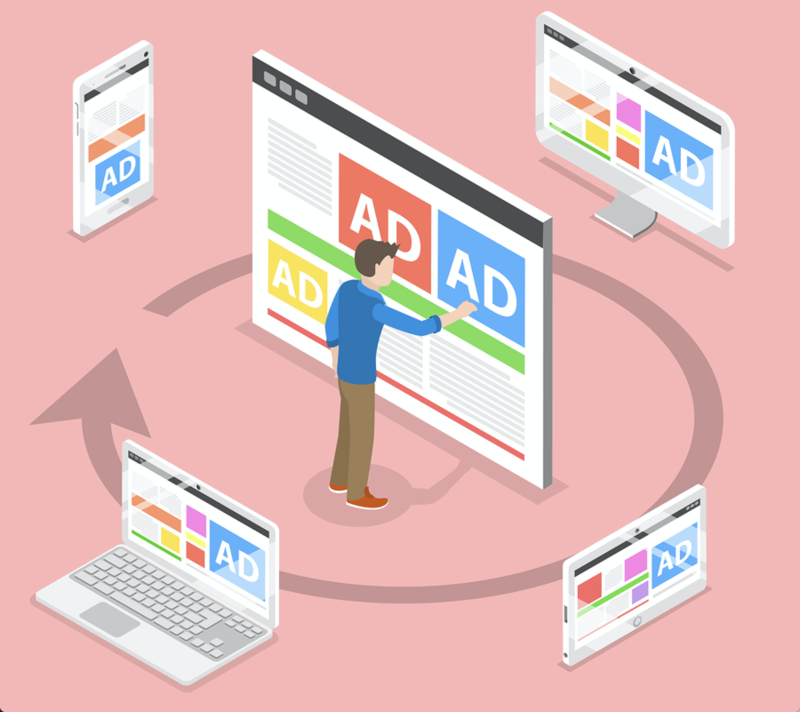 And, it’s important to note that remarketing campaigns should only be targeted to consumers who get close to making a purchase. Don’t target a campaign at every consumer who visits your “About Me” page. They’re not close to following through to your call to action, and therefore will waste your time and energy if you work on a campaign targeted at that group. Instead, utilize your resources to reach out to those who get close to making a purchase but back out at the last second for one of the reasons we’ve listed above. One study found that remarketing emails can generate nearly four times more revenue and 18 times greater net profits compared to marketing that uses untargeted mailings. More than 300 billion dollars are lost in e-commerce sales each year as 70% of web visitors abandon the online purchasing process. But why do shoppers abandon their cart? With all of this now in mind, email marketing and remarketing end up being the perfect pair together. You can target your new consumers with emails full of call to actions, and then follow them as they start to explore your site and see what it has to offer. If they back out on a purchase, send them a personalized email detailing what they’re missing out on, and then make them an offer, and you’ve gained a lifelong consumer. As an advertiser, online brand, or even a site owner… we are all looking to get the most money possible for the amount we invest back into our marketing efforts. 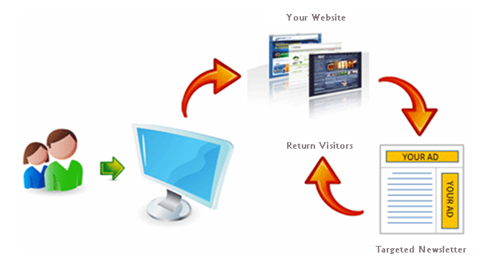 One of the best ways to accomplish this is through the use of an opt-in email marketing campaign, having an autoresponder set up, and also a remarketing campaign in place as well. With all of this in place, there is little to no chance your audience can ignore what you have to offer. As long as you are providing value and giving the audience what they want, or were originally promised — then they will be a high-value lead. 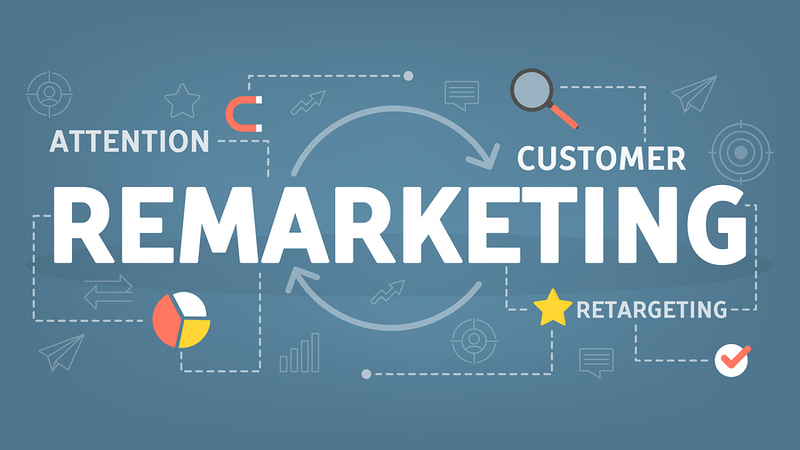 Implement these methods into your online marketing and branding efforts today. And if you would like to start growing your mailing list by hundreds of new opt-in subscribers weekly, contact us today!